The California Efficiency + Demand Management Council (the Council) is a statewide trade association of non-utility companies that provide energy efficiency, demand response and data analytics products and services in California. 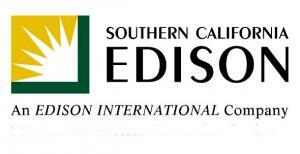 We are Southern California Edison. We are looking ahead to create a 21st century power network that can handle California's changing energy needs. Sophisticated technologies will be delivering electricity more reliably than ever, keeping outages to a minimum, and facilitating our customers' choices in adopting new technologies to generate their own energy and monitoring and controlling their overall usage. As one of the nation’s largest electric utilities, we deliver power to 15 million people in 50,000 square-miles across central, coastal and Southern California, excluding the City of Los Angeles and some other cities. The Los Angeles Better Buildings Challenge (LABBC) is an innovative utility-funded initiative to support property owners and managers in executing cost-effective building performance upgrades to achieve 20% energy and water savings by 2020. The LABBC serves as an unbiased guide to help you take advantage of all available resources and incentives, and maximize the ROI of your energy and water efficiency upgrades. Southern California Gas has been delivering clean, safe and reliable natural gas to its customers for more than 140 years. 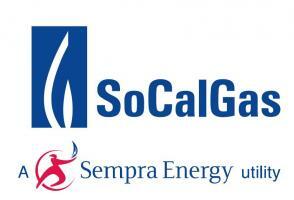 Headquartered in Los Angeles, we are a subsidiary of Sempra Energy (NYSE: SRE), a Fortune 500 company based in San Diego.